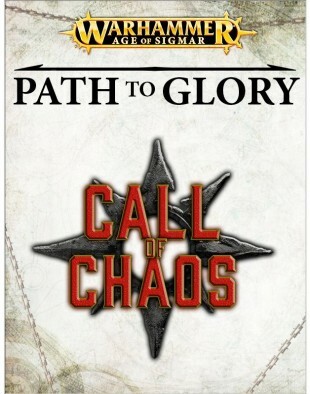 23/06/2017 · There is a skirmish campaign in the General's Handbook called Path to Glory that looks cool. The players run warbands through battles and try to earn glory points. The players run warbands through battles and try to earn glory points.